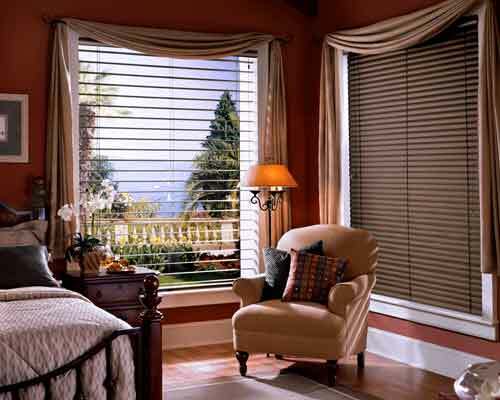 At Quality Flooring Center, we offer an assortment of modern window covering styles. 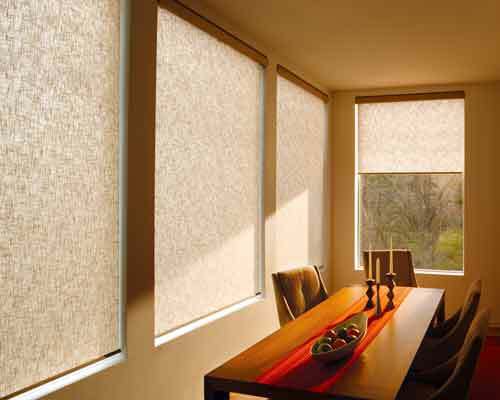 Providing esthetic beauty as well as functionality, our collection of custom-ordered window coverings are sure to include a product to fit your needs. 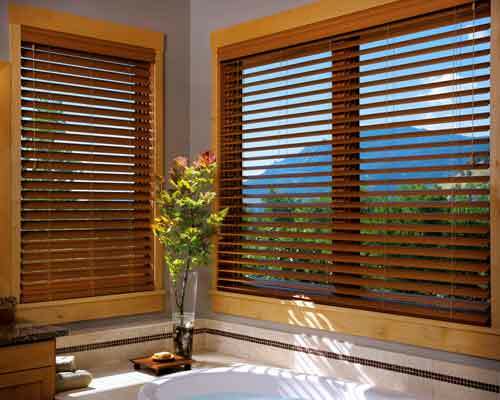 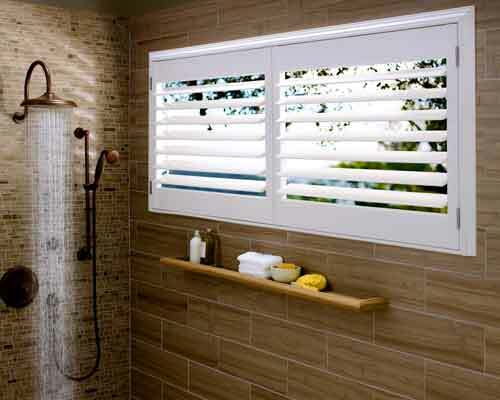 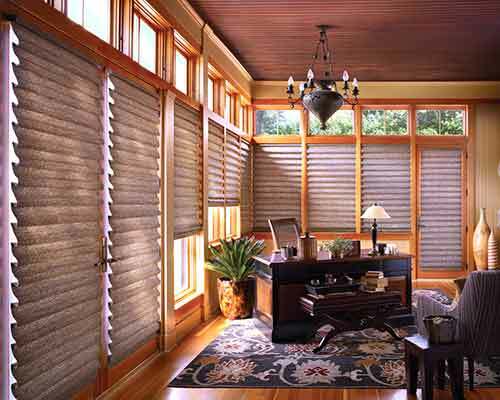 We offer popular products from Hunter Douglas as well as local fabricators! 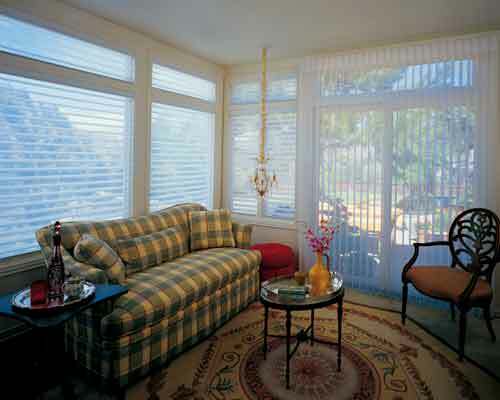 Our services include Free design consultation, accurate measuring and professional installation.